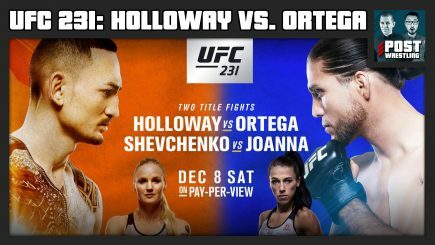 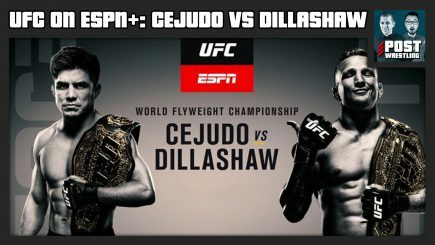 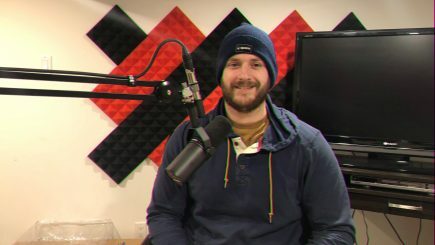 John Pollock is joined by Phil Chertok to review the UFC’s debut card on ESPN+ featuring Henry Cejudo defending the UFC flyweight title against T.J. Dillashaw, the promotional debut of Greg Hardy amidst plenty of criticism, Donald Cerrone’s walks into the octagon for the 30th time, and they discuss the stories come out of this event. 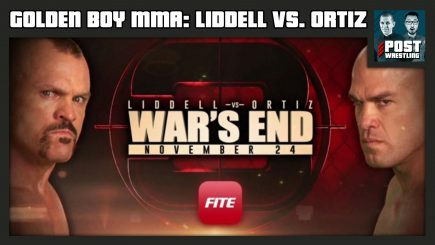 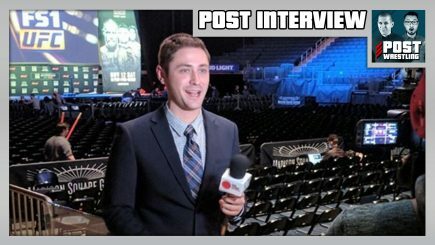 John Pollock & Mike Bohn from USA Today and MMA Junkie chat about Golden Boy MMA’s first card featuring Chuck Liddell fighting Tito Ortiz. 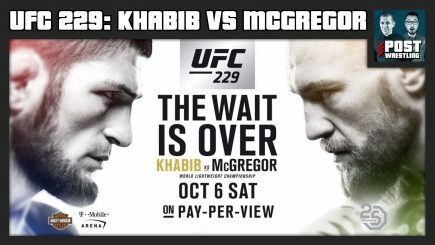 John Pollock is joined by Phil Chertok & Ziggy Cao with the UFC 229 POST Show as they react to the show-closing brawl following Khabib Nurmagomedov’s win over Conor McGregor and a review of the entire show. 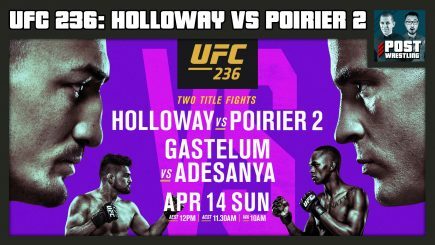 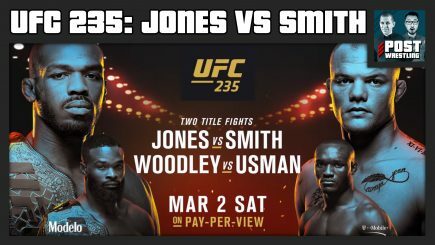 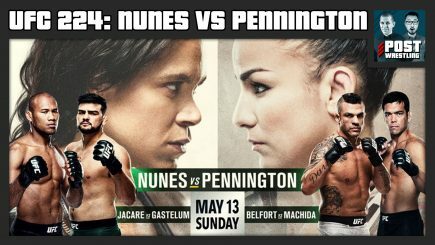 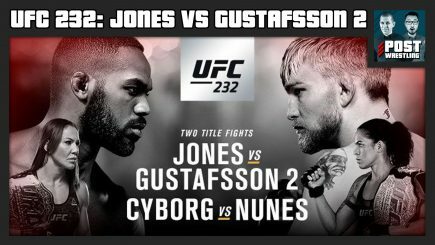 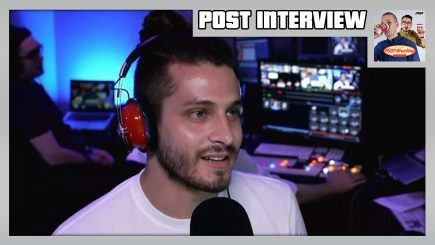 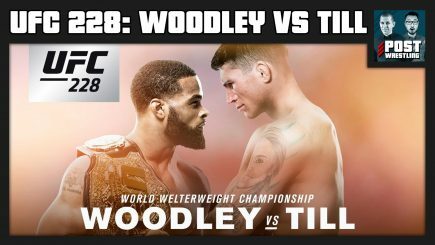 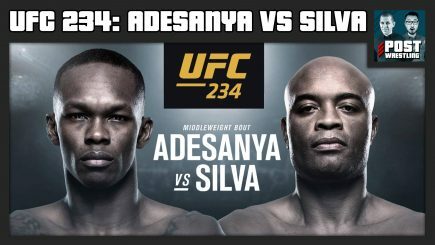 John Pollock is solo this month to review the UFC 228 pay-per-view from Dallas, Texas that was headlined by Tyron Woodley defending the UFC welterweight title against Darren Till. 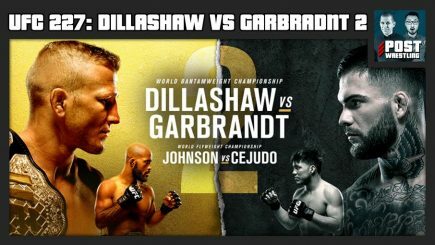 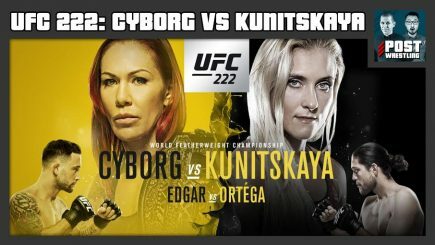 John Pollock is joined by Phil Chertok & Ziggy Cao to review Saturday’s UFC 227 card from Los Angeles where T.J. Dillashaw defended his title against Cody Garbrandt in successful fashion, while Henry Cejudo ended the 2,142 flyweight title reign of Demetrious Johnson. 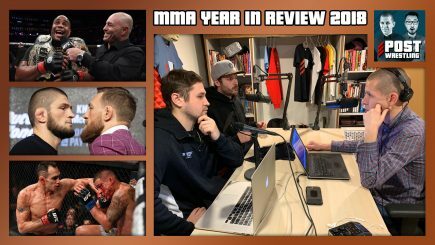 Plus, the UFC announces Khabib Nurmagomedov vs. Conor McGregor & more. 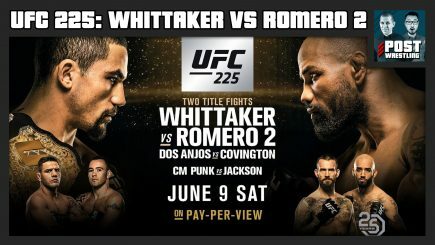 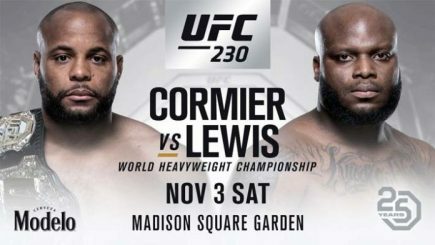 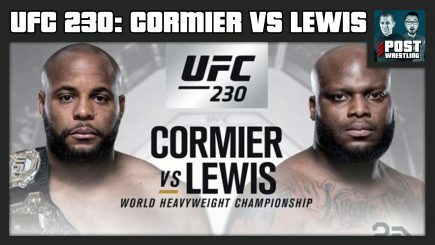 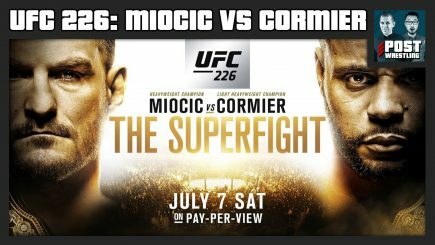 John Pollock is joined by his friends Phil Chertok & Ziggy Cao to review UFC 226, chat about Daniel Cormier’s heavyweight title win over Stipe Miocic, the return of Brock Lesnar and his challenge to Cormier, one of the worst heavyweight fights ever, and all the news from the card.